Watch the hip-shaking, feel-good visuals, starring Liza Koshy. At some point or another, we’ve all been familiar with the experience of waking up disorientated (perhaps next to a stranger? ), the morning after the night before, sunlight streaming in, and no idea of the time. 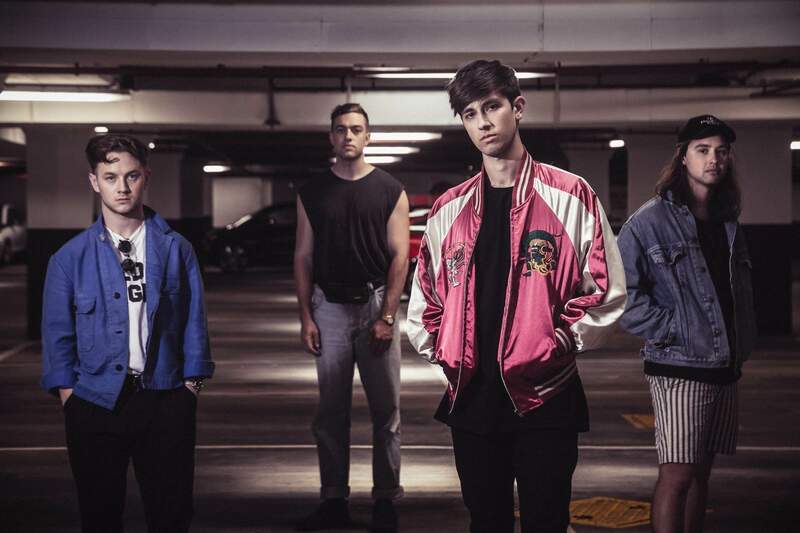 Now, this exact universal sensation has been encapsulated by New Zealand four-piece Drax Project, in their infectious pop bop “Woke Up Late ” – and the visuals are pretty smile-inducing. With guest vocals from Oscar-nominated actress Hailee Steinfeld (no stranger to the mic), the music video sees Drax frontman Shaan Singh wake up after a night-out, to find that his drinking buddy, YouTuber and actress Liza Koshy, has already left. Realising she’s left her work key, he chases her down the street as she dances away, while reminiscing on the fun of the night before.